Support your local crafters and the Springville Road Library! So, it’s a month before Christmas and you still haven’t got your holiday shopping done? Don’t despair! On Saturday, December 6, from 10:00 a.m. to 5:00 p.m., you can visit the Springville Road Library and shop our Holiday Craft Sale. We’ll have items for adults, teens, and children; for decorating, wearing, and practical use. Most of the items are made by hand (we’ll have some Trash and Treasure items that have been donated for the library sale table), and the sale supports the library craft and quilting programs. You can also meet some of the Coffee, Conversation & Craft participants who will be delighted to tell you about their creations. If you've ever wished you could sit in on an old-fashioned sewing bee, you’ll enjoy meeting these folks. There will be free demonstrations of crocheting, knitting, hand-quilting, loom knitting, tatting, and other crafts. 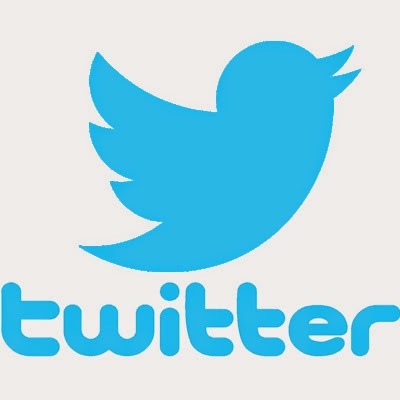 If you see something you like and want to know how it was made, just ask! Come have a free cup of coffee or tea, visit with some of your neighbors, and learn from these experienced crafters. Items are priced to sell, with many bargains available. On Sunday, December 7, visit the library from 3:00 to 5:00 p.m. for our Holiday Open House. It’s our way of wishing our patrons a wonderful holiday season and letting them know how much we appreciate them. Refreshments will be served. Do you remember sitting with your parents when you were very young, listening to them read to you? Did you read back to them? You didn’t realize it at the time, but this interaction was family literacy, the practice of involving children and parents in developing reading skills and positive attitudes toward education. Family literacy is a learning method that involves children and parents learning together. The parent becomes the advocate for the child’s education as he/she becomes more involved in the learning process. A report done by Kent State University, “Family Literacy Programs: Who Benefits?” found that four groups benefit from family literacy programs: children, parents, families, and society. Among the many benefits of family literacy, children will improve their school achievements and reading skills, parents and families learn to value education, and society sees positive changes in low school achievement and high school dropout rates. the South Region had the lowest number of average times read to a child per week: 7.5% (age 1 and 2 years) and 6.2% (age 3 to 5 years). The Northeast had the most, at 8.5% and 7.1%. Where a family lives is also significant. Nonmetropolitan areas had 8.1% for ages 1 and 2 and 6.5% for ages 3 to 5 years. 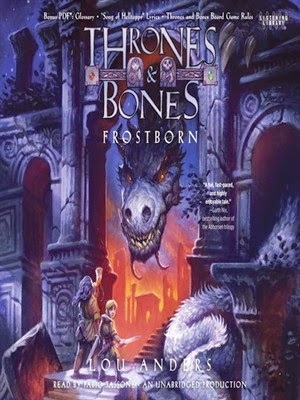 Frostborn is the first in a series of adventure books set in a Norse inspired fantasy realm complete with dwarves, giants, wyverns, and dragons. The book’s two young protagonists are each at odds with their place in the world (a feeling that young readers are sure to identify with). Karn is the firstborn son of his family. That means he is next in line to inherit the prestige and responsibility of his father’s position as hauld of the family farm. No one asked Karn if that’s what he wanted to do, if it were up to him he would travel the world and master his beloved board game, Thrones and Bones. But his birthright saddles him with responsibility beyond his years. Thianna is half giant and half human. She lives with her father in the mountains among full-blooded frost giants. At seven feet, Thianna is a dwarf in comparison to her full-blooded peers. She constantly feels like a misfit and is anxious to dismiss her human heritage on her mother’s side and live as a full giant, but nothing can change the fact that she is different. These two cross paths when they accompany their fathers to the yearly trading event between giants and humans at an outpost between realms called Dragon’s Dance. They are the only young people among the traders, so they are often paired up while the adults conduct their business. Clever Karn and rambunctious Thianna don’t exactly get along, but they strike up a friendship nonetheless. When the trading has come to an end, both of the kids’ lives are turned upside down. Through different circumstances the two young heroes are forced to flee in order to save themselves and their family. They are brought back together by chance and make a great team despite their differences. These two go head to head with a dragon, undead henchmen, trolls, and more and they manage to come out unscathed. The story comes to a very satisfying conclusion, leaving no cliffhangers. It still left me wanting more, which is really the best way to end the first installment in a series. This novel has much to offer to a variety of readers. It can appeal to both boys and girls, since the point of view switches from Thianna to Karn equally. It’s also a great pick for kids who enjoy fantasy movies like The Hobbit and even Frozen. It is a great middle grade read for upper elementary and middle school students, but it would make an excellent read-aloud for kids who aren’t ready to tackle it on their own yet. I can’t recommend it highly enough. The characters display growth, courage, brains, and resourcefulness that I think kids will identify with and hopefully emulate. 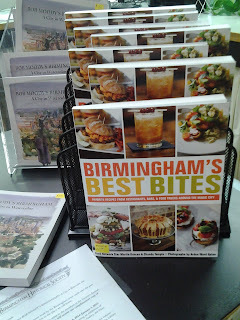 Also, the author, Lou Anders, is a Birmingham resident. I love to support local authors, especially when their books are so good! You've worked so hard throughout the year to reach your ideal weight and/or eat healthier and may still be working. You've forced yourself to get out of the bed to go to the gym in the wee hours of the morning, steered clear of junk food, and even exercised during your lunch break. You've overcome these challenges and more, but now comes your biggest challenges of the year: the holidays. With all the turkey and dressing, the pies and cakes, how do you maintain your goals for your weight and healthy eating habits? Well, check out the books below for alternative recipes and strategies that will help you maintain your goals. Happy Holidays! "Why, hello, corporal, where did you get those two yellow stripes from on your arm?" "Why, sir, I have been promoted for gallantry on the battlefield, by picking up an orphan flag, that had been run over by a thousand fellows, and when I picked it up I did so because I thought it was pretty, and I wanted to have me a shirt made out of it." There are many accounts of the Civil War by those who lived it, but few books will give a modern reader such a vivid picture of what it was like from day to day in the eyes of an ordinary soldier, albeit one with extraordinary powers of description. Come and have a look at our 1882 edition in Southern History, or check out one of the circulating copies in the system. Or take a look at the online version. No matter which version you choose, make Sam’s acquaintance as soon as possible. 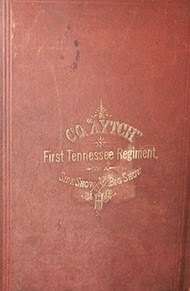 For anyone with an interest in the Civil War, Co. Aytch is a must-read. 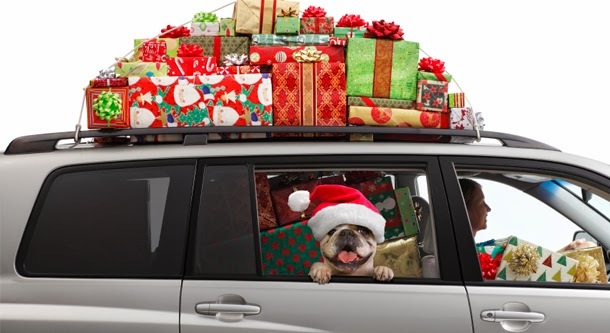 The holidays can be a very stressful time, particularly if you are traveling for Thanksgiving or Christmas. The weather is unpredictable, so traffic jams, flight delays, and cancellations are always possible. Since I almost never travel during the holidays, I thought I would give you, the reading public, some advice on holiday travel. Tip 1: Leave early – If you are traveling by car from Birmingham to Cleveland, Ohio and you know that the family meal is at 3:00 pm, don’t wait until 10:00 am to leave Birmingham. You cannot make it to Cleveland that fast, and if you can, don’t drive anywhere near me. You will spend Thanksgiving in the pokey rather than at grandma’s house. The same holds true for airline travel. It takes time for the TSA to hold you upside down and shake everything out of your pockets, so arrive early enough to allow for that. Tip 3: Take some cash – You don’t have to take rubber-band stacks of cash like a hip-hop artist, but it’s a good idea to have some cash in case you need it. That gas station with the one pump without a nozzle attached probably doesn’t accept American Express. If the interstate sign says “gas” without a brand name, you may end up at the one-pump station. Tip 5: Try to relax and enjoy it – If you have not laughed at Tips 1-4, you are already stressed out. Holidays are supposed to be fun, not stressful, so enjoy yourself. Keep in mind, I said SUPPOSED to be. Happy Holidays! On Saturday, November 29, 2014, in my hometown of Tuscaloosa, AL, the Alabama Crimson Tide will face the Auburn Tigers in the 79th Iron Bowl. Football is serious business in the state of Alabama, and it doesn't get any bigger or better than this. The Iron Bowl is a historic American college football game between the two largest public universities in the state of Alabama: The University of Alabama Crimson Tide and the Auburn University Tigers. 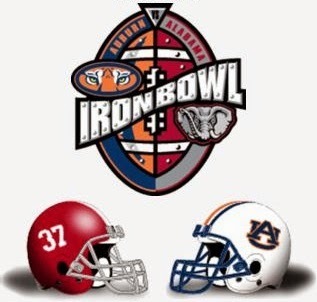 Since 1893, the Iron Bowl has been one of the most heated rivalries in sports. The name of the Iron Bowl comes from Birmingham's historic role in the steel industry, since so many of the early games were played in Birmingham at the historic Legion Field. The Crimson Tide and the Auburn Tigers have battled it out 78 times. Since 2000, the games alternate and are played at Jordan–Hare Stadium in Auburn every odd-numbered year, and Bryant–Denny Stadium in Tuscaloosa every even-numbered year. So far the Tide leads the series 42-35-1. The largest win occurred in 1948 when the Tide beat the Tigers 55-0. The longest winning streak is held by the Tide also. From 1973 to 1981 the Tide were victorious over the Tigers 9 straight times. The streak was ended in 1982 when Bo Jackson leaped over the top of Tide defenders to score the winning touchdown. Auburn won that year by a score of 23-22, breaking a 9-game winning streak held by the Tide. So who are you pulling for? Who are you hoping to win? Who will have bragging rights for 1 year? Being a proud graduate of the University of Alabama (B.A. 1988/MLIS 1994), of course I want the Crimson Tide to win yet another game and add one more victory to an already uncatchable lead (that’s my opinion of course). So get your popcorn, pizza, or whatever you like to consume ready for Saturday November 29, 2014 (my birthday) for the 79th Iron Bowl. If you would like to read more on the history of the Iron Bowl and the traditions of these two great schools, check out what books BPL has to offer on the two teams: Roll Tide! War Eagle! Free Affordable Care Act enrollment sessions will be held at various Birmingham Public Library locations through January 2015. Trained officials with Birmingham Health Care, a nonprofit health organization, will lead the sessions. The enrollment period will be November 15, 2014 - February 15, 2015. Enrollment will be available during the library sessions. Future library sessions will be announced in early 2015. For more information about the Affordable Care Act, please visit www.healthcare.gov or call Birmingham Health Care at 205-439-7217. Coverage providers in Alabama are Blue Cross Blue Shield of Alabama, Humana, and UnitedHealthcare. 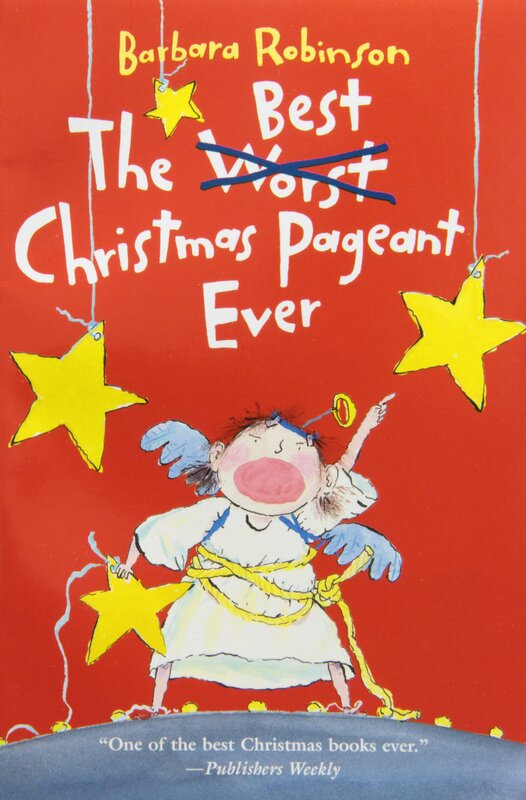 Have Yourself a Merry Little (Stress-Free) Christmas! The holiday season can be stressful! For most of us, life gets busier and costlier during the holiday season. The holidays can make some people depressed when they think of how the special day won't be shared with lost or absent loved ones. For others, the to-do list has gotten twice as long. And you may be spending more money than you want or are able, due to traveling or entertaining. And while there is a lot of pressure to make sure everyone's Christmas is perfect, it's the simple pleasures of the season that can remind you of the joy and wonder of Christmas and its traditions. I invite you to share in the simple pleasures of the season by beginning with gratitude (look at all of the good you have in your life); set a budget (know exactly how much you are going to spend); buy gifts mindfully (don't purchase a gift for the sake of having something to give); plan something together as a family; visit shut-ins; send a letter or gift to a soldier (imagine being in Iraq, away from loved ones and the comfort of home). Reach out to someone lonely, enjoy each person's joy of giving and receiving, and, by all means, make Christmas day last. Listed below are resources to assist in living a stress-free holiday season. "Why the Holidays Don’t Make Everyone Feel So Jolly"
"Stress, Depression, and the Holidays: Tips for Coping"
Friends Bookstore Bag Sale Ends Dec. 7th!! The Friends Bookstore is hosting a “fill-a-bag” sale beginning Monday, November 24th . 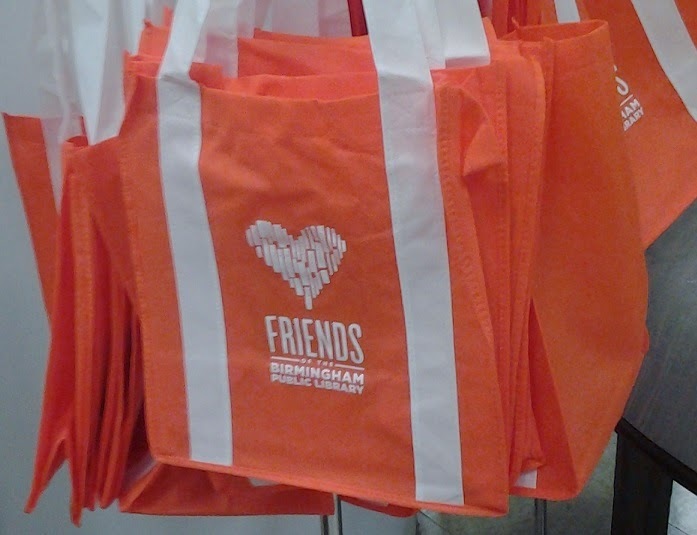 For only $10, you can fill one of our fancy orange Friends bags with as many Bookstore treasures as will fit (books, audiobooks, CDs, DVDs, etc). Friends’ members will receive a 10% discount on top of this wonderfully low price. If you're not already a member of the Friends of the Birmingham Public Library, you may join at the store and receive the discount. The Bookstore is making way for new inventory, so come do some holiday shopping and help us clear the shelves. All proceeds will fund library programs and initiatives. We'll be closed for Thanksgiving (Nov 27 –Nov 30) but we will resume our sale on Monday, December 1 until supplies last. Say "Thank You" to Your Toilet on World Toilet Day! • It takes about 384 trees to produce the toilet paper one person uses in a lifetime. • Toilet paper didn’t exist in the Middle Ages. Rich people used wool or hemp. 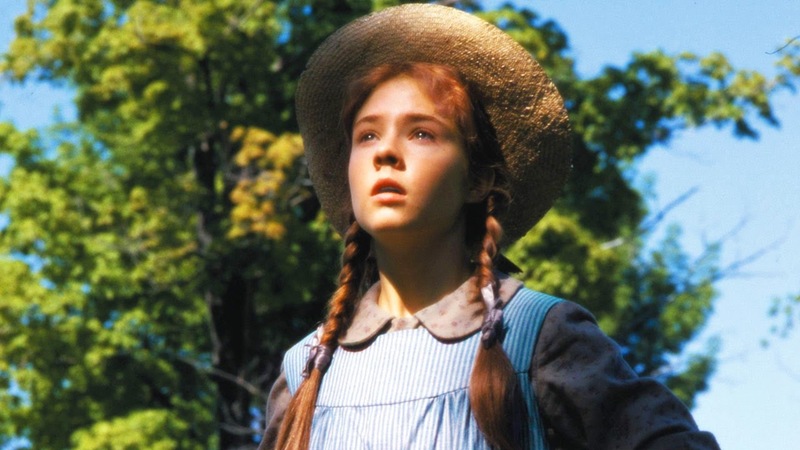 Poor people were stuck using stones, mussel shells, or grass. 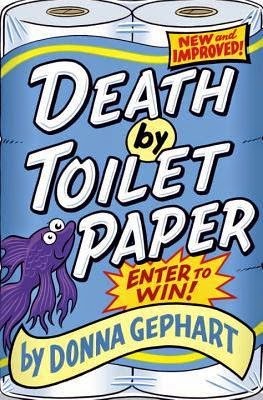 • Seven percent of Americans steal toilet paper from hotel and motel rooms. • In 2013, after the Super Bowl, toilet use spiked 13% in New York City. This caused a 2-inch drop in a 30-foot water reservoir in Yonkers, New York. • In a public bathroom, the first toilet cubicle in a row is the least used and consequently the cleanest. In addition to these strange but fun facts, I also learned something quite serious: World Toilet Day is November 19. The mission of World Toilet Day is to improve sanitation conditions for people around the world through advocacy, technology, and education. According to the United Nations, about 2.6 billion people worldwide do not have indoor toilet facilities. 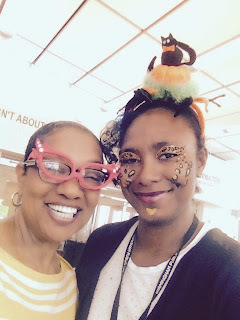 On Halloween day, Pratt City Library staff members Len Creer and Alexandria Mitchell decided to mix work and fun. Len is on the left wearing her super girl spy glasses; Alexandria is on the right wearing animal print face paint. We started the day by announcing the winner of our “Creepy Crawler” guessing game. Aniya Hunt, a 6th grader from Bottenfield Middle School, was the winner out of 72 entries. Before entering the contest, each person was required to check out two items. The day was filled with trick-or-treaters and fun. Alex and Len had a great day at the Pratt City Library. Join us for our annual tradition with Birmingham storyteller and actress Dolores Hydock as she presents A Christmas Memory. Truman Capote's poignant reminiscence of his boyhood in rural Alabama is bought to vivid life in this wonderful holiday performance. 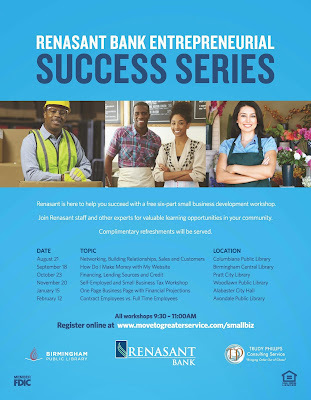 Local career counselor, Jack Norris, will be making an encore presentation of his program, Job Searching Tips at 2 PM on Tuesday, November 18, 2014, in the RLCC at the Central Library. The 45-minute program will cover a variety of topics related to the job search process, including resume building; interviewing skills; networking; and, most important, keeping a positive attitude! Following the presentation, Mr. Norris will entertain questions from the attendees and will be available to provide individual consultation to address particular concerns. Mr. Norris is a very energetic septuagenarian who, though a native of Baltimore, MD, has lived in Alabama for many years. He has had an interesting and varied career that includes stints in sales, marketing, public relations, executive recruitment, and employment and career counseling. He has even owned and operated his own small business. In recent years, he has tapped into his experience to provide career and job searching advice to clients at Outplacement Consulting Services and the Alabama Department of Labor’s local career center. The program is free and everyone is welcome to attend. 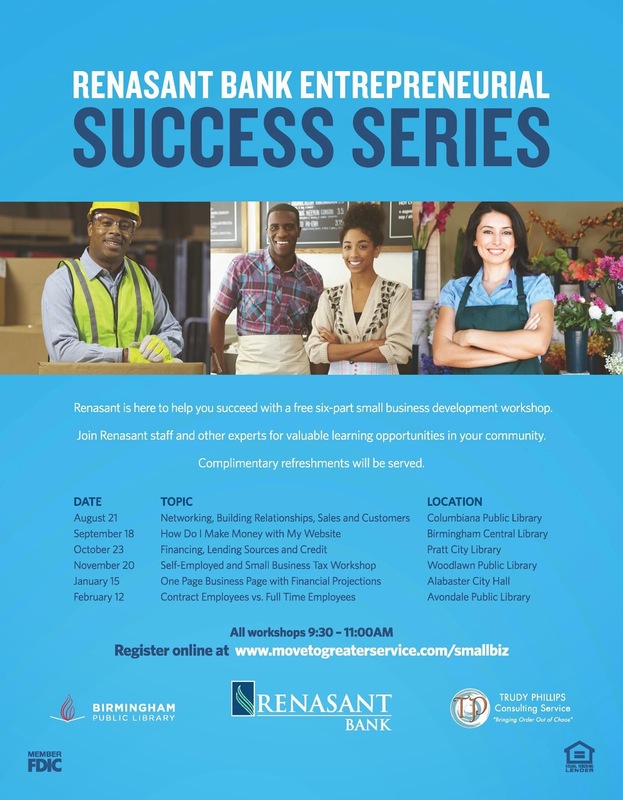 For further information, please contact Jim Murray in the Central Library’s Business, Science and Technology Department at jmurray@bham.lib.al.us or 226-3691. Three BPL locations will be closed this weekend due to problems with heating systems. The Central Library, North Birmingham Regional Branch, and Southside Branch will be closed over the weekend so that the BPL's maintenance crew and the Birmingham Public Works Department can make necessary adjustments. Several other BPL locations will be open for your library needs. 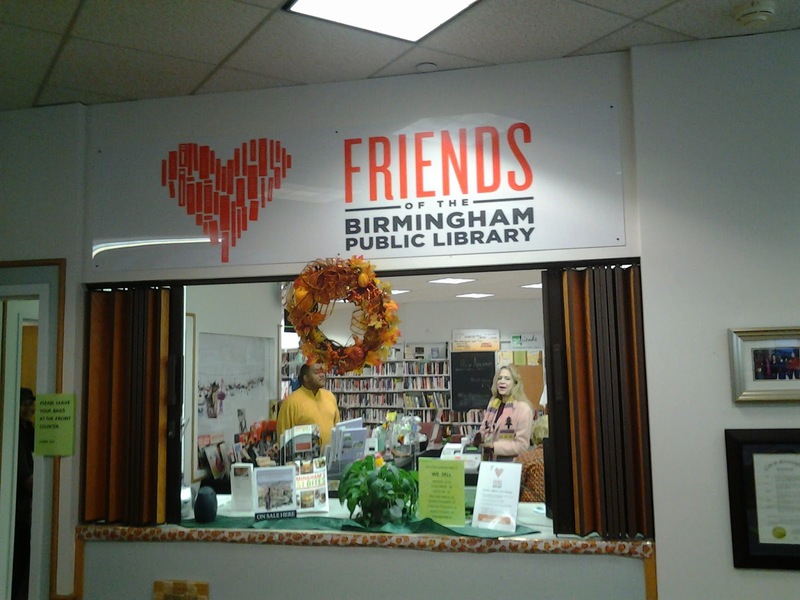 Update 11/15: North Birmingham's heating system is now working properly and the library will be open regular hours this weekend. Update 11/16: All BPL locations will open at their regularly scheduled time tomorrow (11/17). For the fifth time in the last three months, thieves have broken into a Birmingham Public Library. Police responded to a call shortly after 7:30 a.m. regarding a glass break at the East Lake Branch location on Oporto Madrid Blvd. Upon arrival, police determined that other items may have been taken from inside the building. 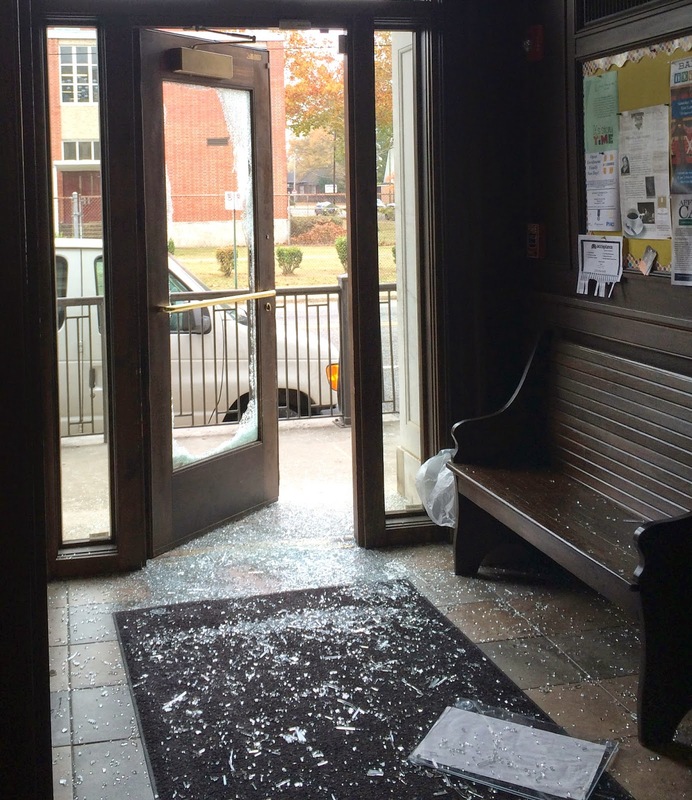 On yesterday, police responded to an alarm at the Smithfield Branch—the third break in at this location in as many months—where items were taken as well. 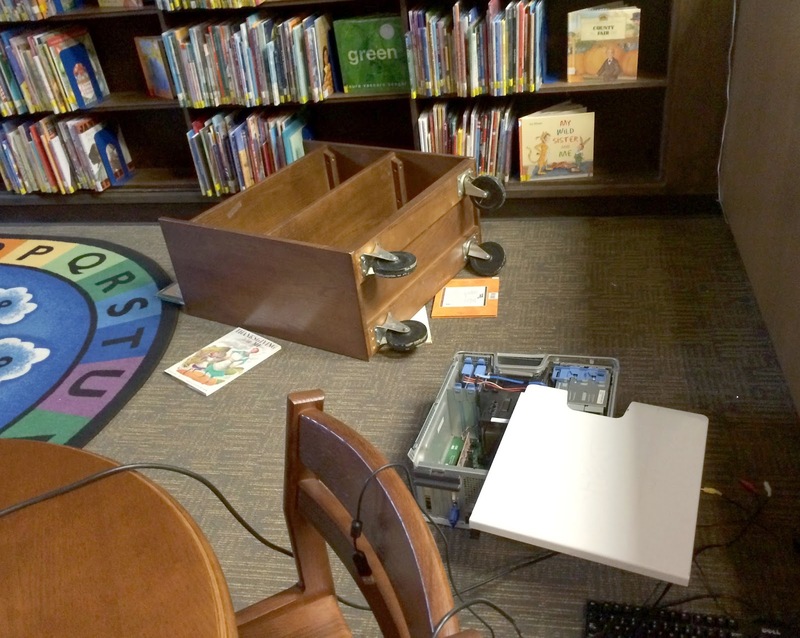 In September, thieves broke into the Titusville Branch and made off with a costly piece of equipment. “It is very disheartening that our libraries continue to be targeted,” stated Interim Library Director Angela Fisher Hall. 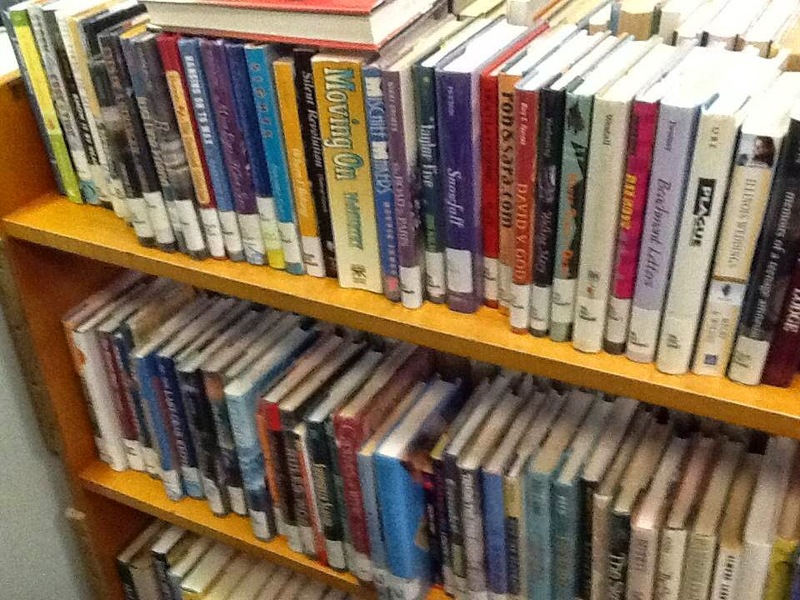 “The public library is so important to the community it serves. The money that it takes to clean this up and make the necessary repairs or replacements, takes significant dollars away from library improvements, collections and programs. I think the community can help us in solving these crimes and hope that they will share what they know with the police.” Staff at the East Lake Branch will spend this morning having necessary repairs made, cleaning up the facility and preparing for the installation of security cameras. The facility will open to the public at 1:00 p.m. today. The East Lake Branch of the Birmingham Public Library began its life in a 25x50 foot room on the second floor of the East Lake Fire Station in 1914. After land was purchased in 1926 for a separate facility, the completed East Lake Branch Library was a two-story, Georgian Revival structure with 8,000 square feet of usable space. It was built using the same stone and buff bricks as the current East Lake Fire Station next door. It opened its doors in 1928 close to three elementary schools (at the time Barrett, Robinson and Kirby), Woodlawn High School and Howard College (now Samford University located in Homewood). Located at One-Eighth Avenue West, the Smithfield Branch Library is one of the oldest branches in the Birmingham Public Library System. It first opened in 1918 as the Booker T. Washington Library and was one of the state's first libraries for black Alabamians. The branch library was located in three leased rooms of the Masonic Temple Building at 4th Avenue North and 17th Street. It was not until 1956 that the first Smithfield Library Branch building was dedicated. It holds an important place in the city's history, being the first building specifically built to hold a library for black residents of Birmingham. All Birmingham Public Library locations will be closed Tuesday, November 11, for Veterans Day. Veterans Day window display at Central Library. On Tuesday, November 11, 2014, crowds coming from all over the metro area, the country, and perhaps even some international visitors will converge in Birmingham for the 67th annual National Veterans Day parade which starts at 1:30 p.m. Birmingham can take pride in the fact that the National Veterans Day was originally established here in 1947. Raymond Weeks and other local veterans and interested parties established Veterans Day to replace Armistice Day which only focused on veterans of the Great War (World War I). National Veterans Day was signed into law in 1954 by President Eisenhower only seven years later. It was designated to take place annually on November 11 and to honor all U. S. veterans from all wars involving U. S. troops. Many parades take place on this date, but Birmingham’s parade is the oldest and is still the largest. It is now the 100th anniversary of the Great War (World War I) and much attention is being given to its commemoration both in the United States and abroad. The Central Library display shown above is just one small example. It was called the Great War because dozens of countries and many of their colonies were engaged in battle. It was the first war in which bombs were dropped from the sky killing civilians and soldiers alike. It was considered to be great, by many, as an ethical imperative and a mandate to counter what was widely considered to be evil military escalations from Germany including genocide. Another term for the war was “the war to end all wars,” which invoked the notion of Armageddon and the biblical prophecies of end times. “The war to end all wars” dropped in usage as it became evident that another major world-wide war was looming in the late 1930s. Veterans Day is not a name you will likely see world-wide. Many nations, especially in Western Europe, use the expression, Remembrance Day, for a holiday to remember their fallen military citizens. Often you will see it in English, but you may just as often see it in translation for the particular non-English language spoken locally, but it still translates back into English as Remembrance Day. These are the first words of the famous poem, "In Flanders Fields," written by a Canadian soldier, John McCrae, following the death of a close comrade in 1915 at the horrific Battle of Ypres in Belgium. With the American entry into the war in 1917, Charles Ives wrote a song also titled, "In Flanders Fields," (based on the poem) that became famously popular in the States. Americans began wearing paper poppies on their lapels to honor their fallen countrymen and soon the tradition spread. Remembrance poppies are now worn all over the world. To learn more about Tuesday’s parade, other Veterans Day events or its history, visit http://nationalveteransday.org/. Whether you can attend the parade or not, be sure to take moments of silence to remember the men and women of uniform who have put their lives in peril to preserve our precious freedoms. A few weeks ago, I thought I’d share something with you that I really enjoy doing: reading books out loud with my family. This idea started while my mother and I were reading P.D. James’ book Death Comes to Pemberley in time to watch the PBS Masterpiece Theater mini-series. Pride and Prejudice by Jane Austen is one my favorite books and I enjoy the mystery component that James brings to her novel that shows what has happened to the characters in Pride and Prejudice six years after the novel ends. I’ve been a P.D. James fan for years, her Adam Dalgliesh mysteries are always a treat to read and as an added bonus they were adapted for television by Masterpiece Theater. Reading out loud in my family is a tradition. My mother read to me when I was young; my grandmother read to my mother when she was young; and my great-grandfather, who was a school teacher, read to my grandmother when she was a child. My mother still regales me with stories of her English teacher reading to the class every day for 15 minutes. Reading with your family is a fun activity and doesn’t only have to be adults reading to children. 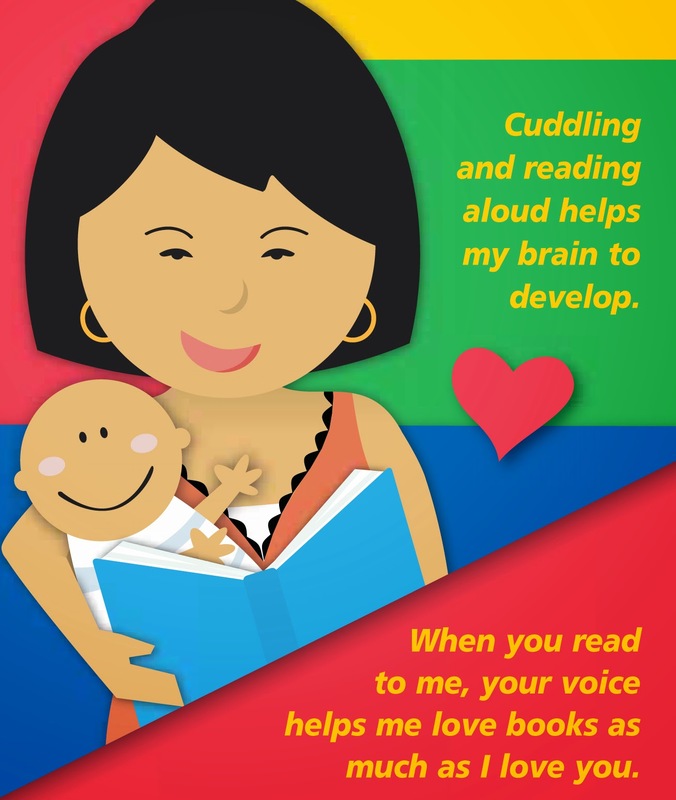 Let your child read to you or adults can read to each other. I came across a 2010 magazine article in the Carolina Parent titled “Reading Out Loud Benefits All Ages,” and it gives activities that can be done to enhance and encourage reading out loud. Below, I’ve listed books that I’ve read aloud with my mother and other family members. I’ve also listed books that were read to me and my mother by our teachers when we were in school. I hope you enjoy them as much as we did. Many of these books have wonderful movie, TV, and mini-series adaptations, and my favorites are listed in the DVD section. Please make a comment at the end of this blog and tell me about your favorite books to read out loud. If you like them, I might want to read them, too. Felise has everything a woman could need or want—except affection—from her husband, Greg. For the last fifteen years, she’s only existed in her marriage. One night Felise is enraged after planning a romantic evening to celebrate her anniversary, only to have it ruined by Greg. He’s brought no flowers, candy, card, or anything else to express his love. In fact, he doesn’t even remember it is their anniversary. Felise leaves home disappointed, and later ends up in a local bar, staring into the eyes of her old high school boyfriend Stephen. This is the same Stephen who is now the husband of her best friend Paula. Marital issues, a few drinks, and an old boyfriend are a recipe for disaster. Felise is debating whether she should take Stephen up on his invitation to his hotel room or walk out the front door of the bar and go home. What will Felise do? 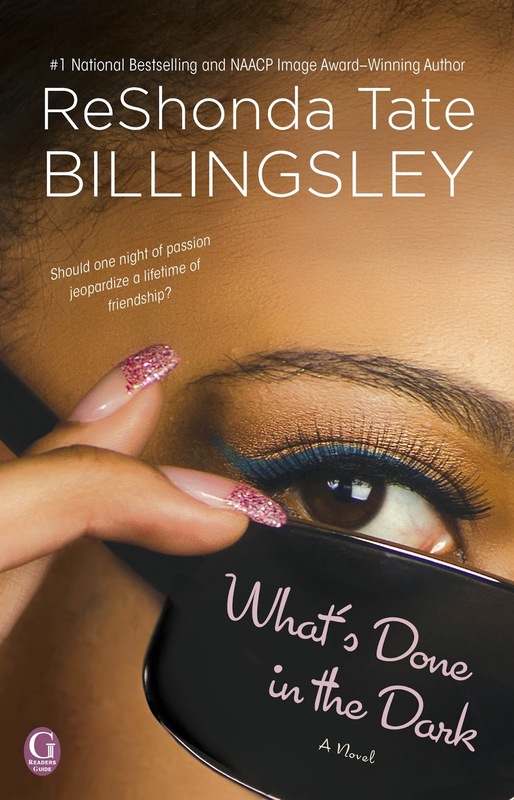 What’s Done in the Dark is ReShonda Tate Billingsley’s latest novel that is full of twists, turns, and surprises. 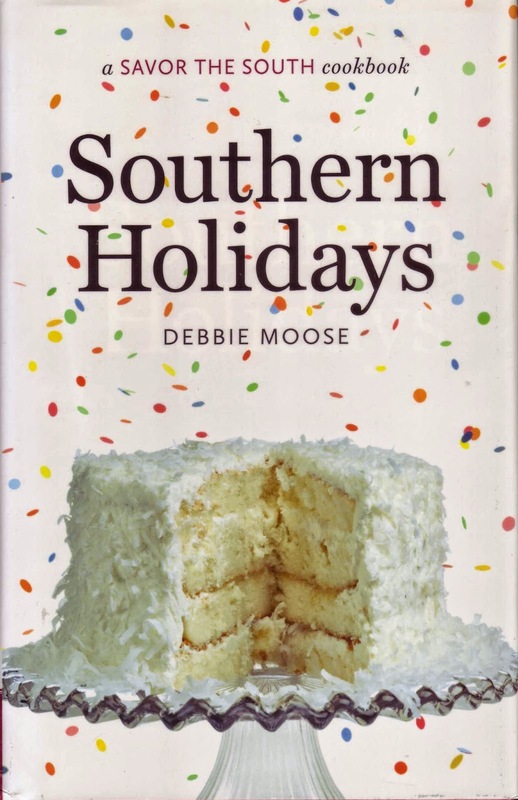 This book is a good read for the individual or perfect for a book group. 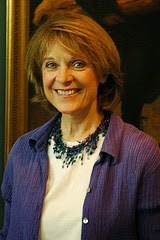 Please visit the library to check out other books by this author.